Twitter accounts affiliated with members of the pro-Palestine hacking group AnonGhost have given conflicting statements regarding the alleged partnership recently announced by the pro-Islamic State (IS) hacking group Caliphate Cyber Army (CCA). 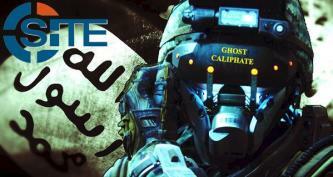 The group of pro-Islamic State (IS) hackers known as the Caliphate Cyber Army (CCA) released a video announcing a partnership, dubbed the “Ghost Caliphate,” with the pro-Palestine hacking group AnonGhost. The hacking group "Anon Ghost Team" claimed to have defaced two subdomains of the U.S. Air Force website as part of "Operation USA." 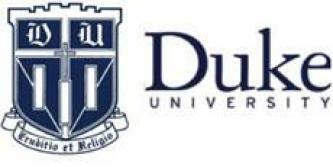 Hacking group “Anon Ghost Team” claimed to have stolen the Facebook accounts related to individuals of the Duke University Department of Computer Science, leaking the alleged data on a pasting site.